At Next Step, we believe every young person has the ability to live up to their full potential, and that there is nothing to be ashamed of when they need to ask for help. By providing help for our youth today, they will have hope for tomorrow.  Next Step Community Solutions is a 501 (c) 3 non-profit organization, located in Tyler, Texas. Our primary mission is to promote hope, help and strength among youth in East Texas through comprehensive mental health services and substance abuse prevention. 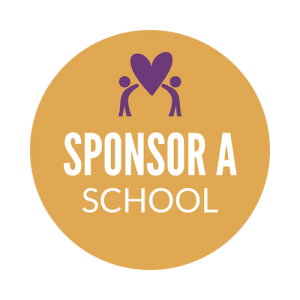 By sponsoring a school, your gift will go directly to help put a licensed professional counselor on that campus at no charge to the young person. Your gift will also train faculty on what to do when a student is experiencing a mental health crisis. Our coalitions are made up of concerned community members working to prevent substance abuse among teens right here in East Texas. We need every voice represented at the table. We hope you will consider joining our coalition! 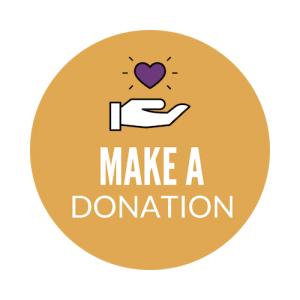 Here, your gift will go directly to providing critical mental health services to schools and juvenile probation offices. It will also go towards programs that promote community wide solutions that reduce and prevent substance abuse among our teens. We know that as administrators, you care about the whole child. You want them to not just succeed academically, but to reach their full potential in all areas of life. When a teen struggles emotionally, it can be difficult for them to access the help they need because of barriers such as cost and transportation.  You can eliminate those barriers by contracting a Licensed Professional Counselor to your campus through Next Step! You can also book a Youth Mental Health First Aid Training for your faculty, so that your staff will feel confident to support any student experiencing a mental health crisis. Substance abuse and mental health often go hand in hand. Our substance abuse prevention coalitions would love to partner with your school to help you identify the issue, and develop a strategic plan to prevent and reduce substance abuse on your campus. As a parent, it can be scary and difficult when you notice a sudden emotional or behavioral change in your teen. If you live in East Texas, a Next Step counselor might already be on your child’s campus. If so, just make a call to your school and ask for your child to be referred. Waiting times may vary, depending on the counselor’s existing caseload. View our full list of school locations here. 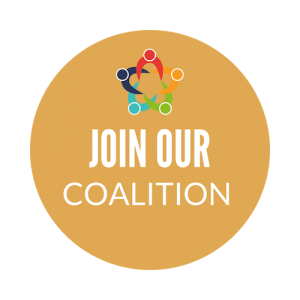 If you would like resources on how to prevent underage drinking and prescription drug abuse at home, visit the following websites provided by our coalitions.